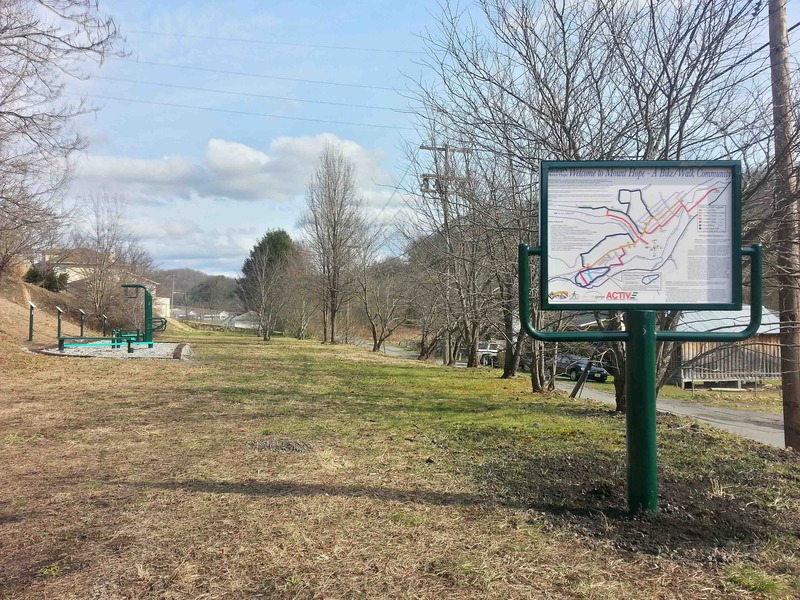 The city is working to develop an abandoned section of railroad into a multiuse trail for biking, walking, and running. 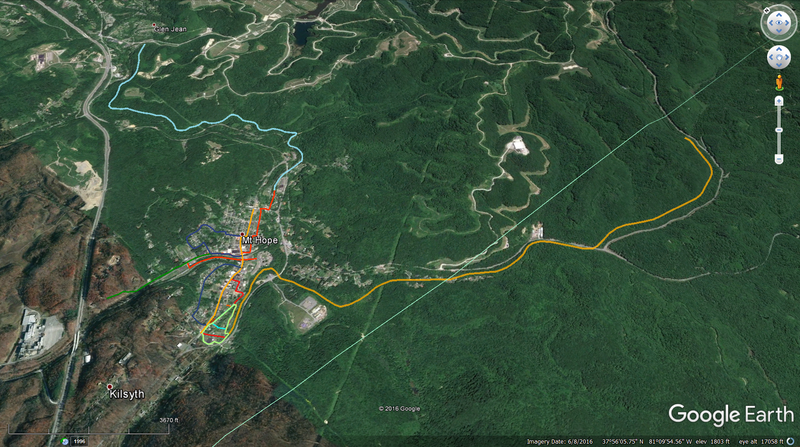 The trail will run along Mill Creek out of town and toward Garden Ground Mountain. 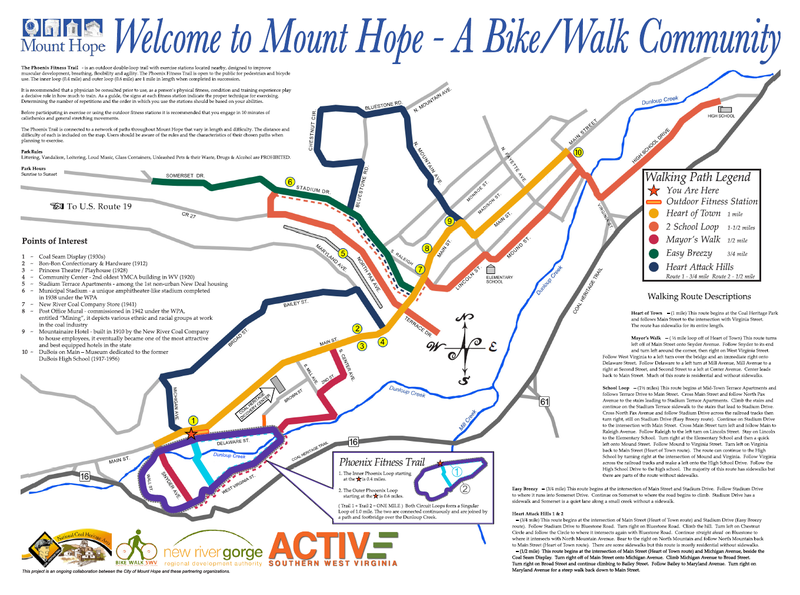 In January 2017 the City of Mount Hope adopted a Complete Streets Policy, which assures that bicycle and pedestrian accommodations will be considered in all work and repairs on city streets. Click here for a copy of the Policy. 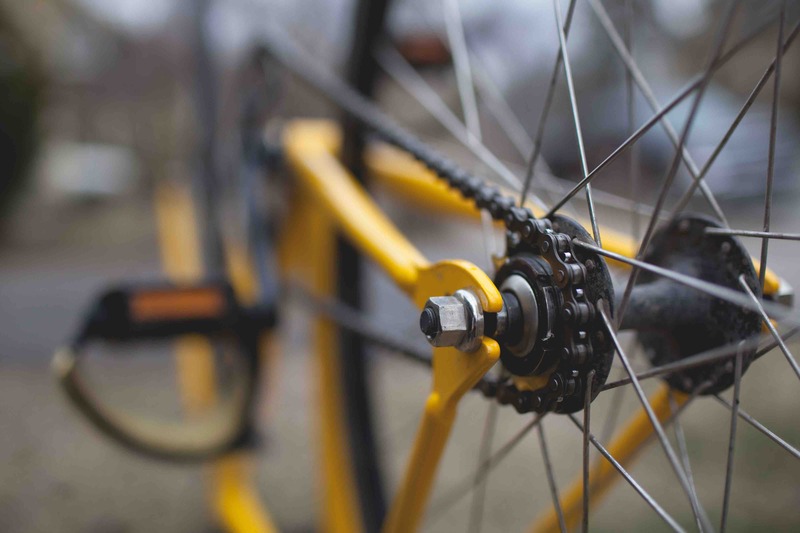 Local non-profit, Active Southern West Virginia, has collaborated with Mount Hope Elementary School to teach students basic bike safety during P.E. class. 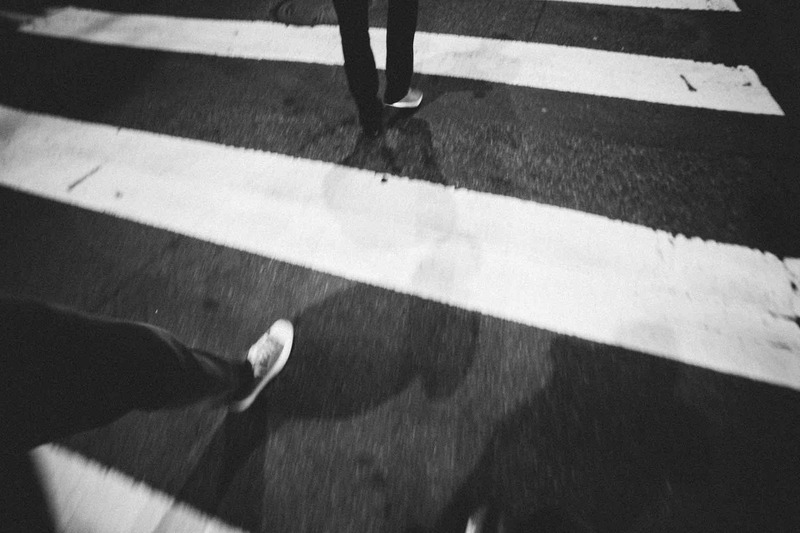 Mount Hope has a network of designated walking routes throughout the city. The routes vary in length and difficulty. Maps of the routes can be found at City Hall. 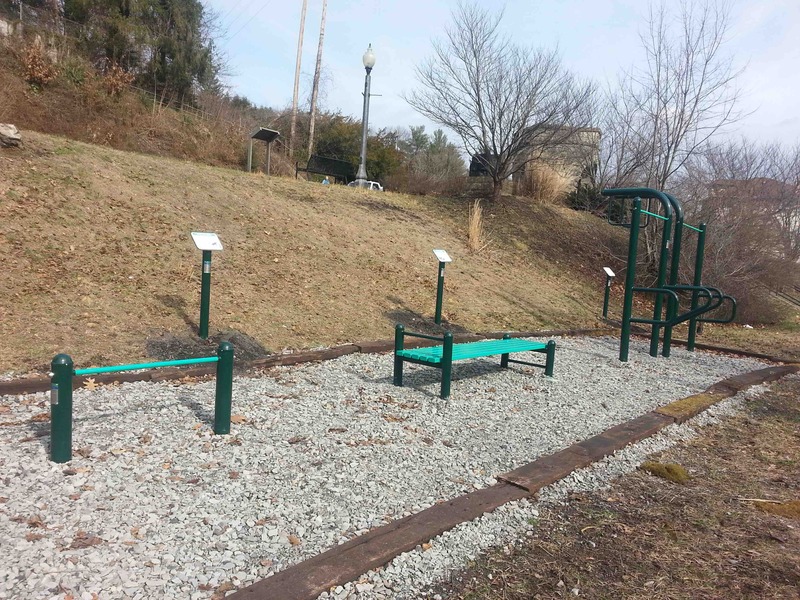 The outdoor fitness stations were installed along the Phoenix Fitness Trail and are available for public use. 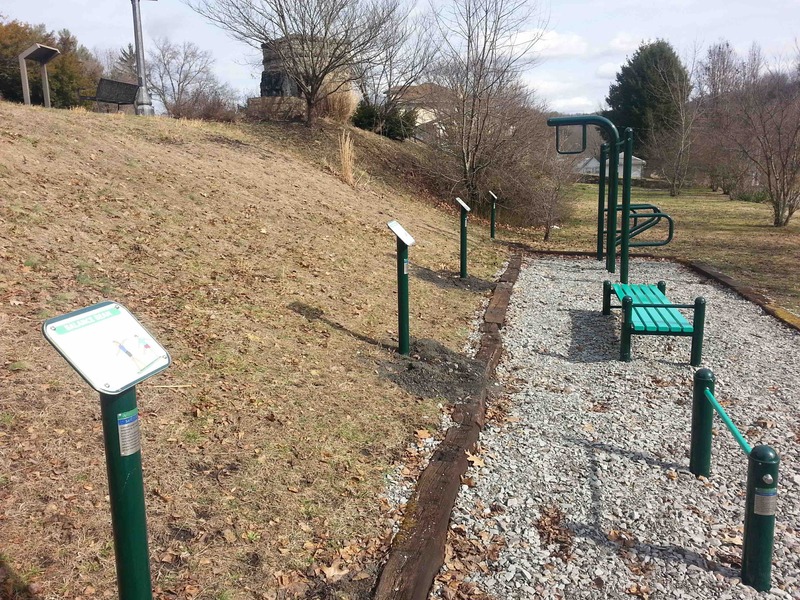 These stations can help users establish a health*focused routine when used in addition to regular cardiovascular exercises such as walking or riding a bicycle. Use at your own risk, follow the instructions, and seek professional medical advice regarding recommended exercises.